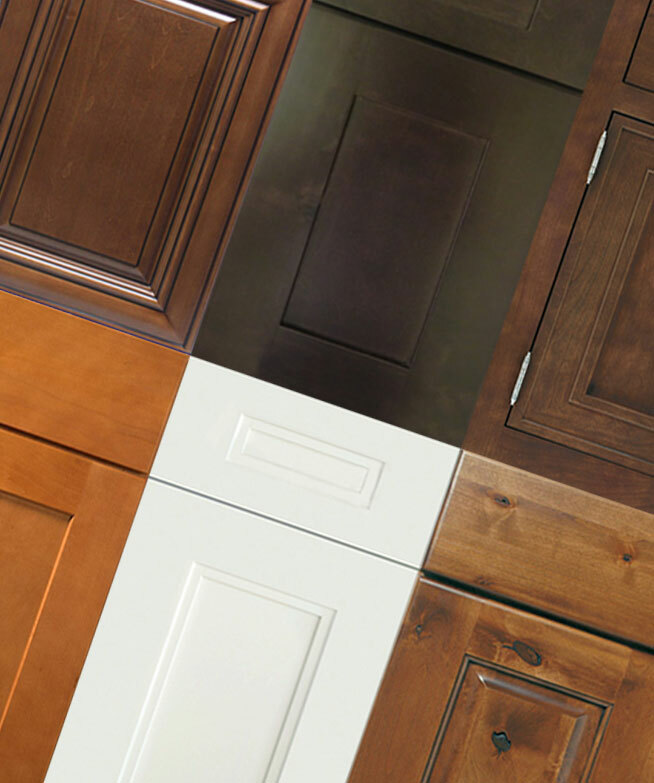 Kabinet King has over 50 styles in stock and ready to deliver in 7-14 business days or less. 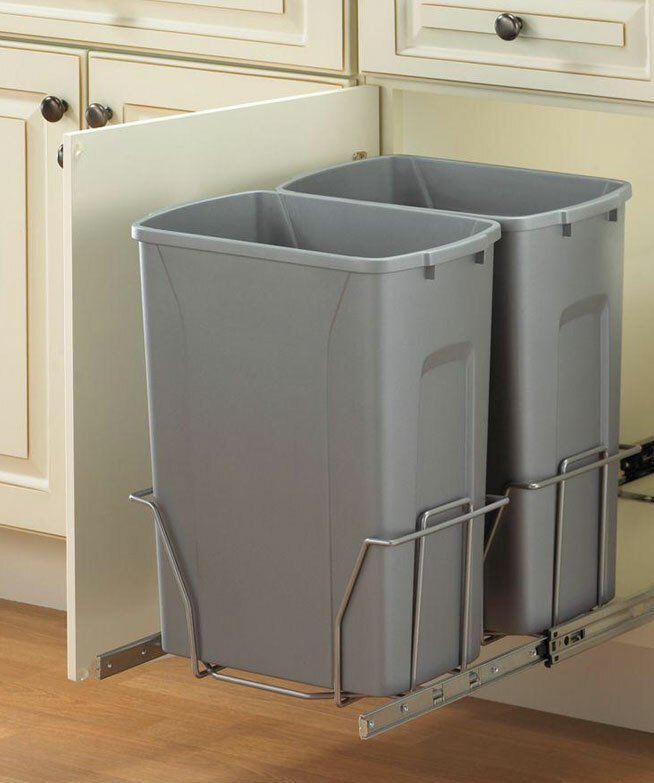 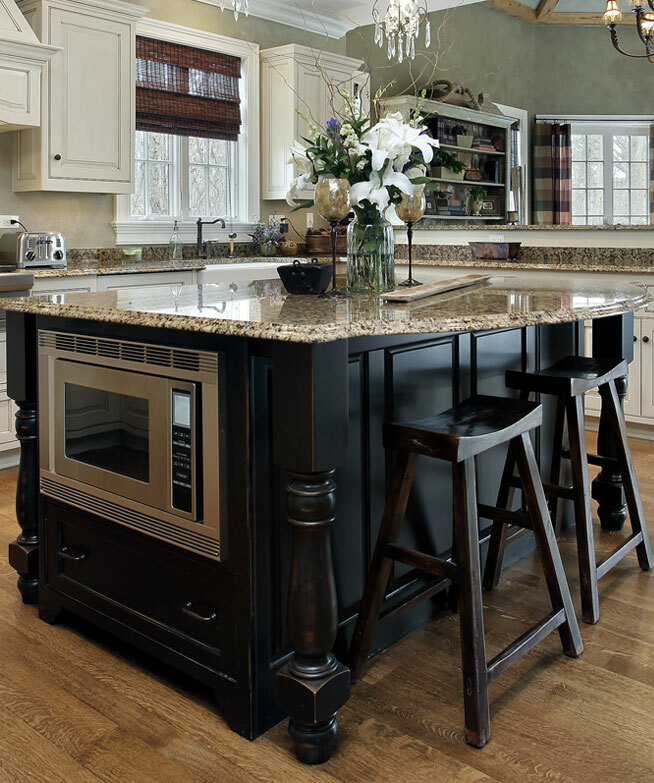 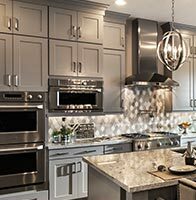 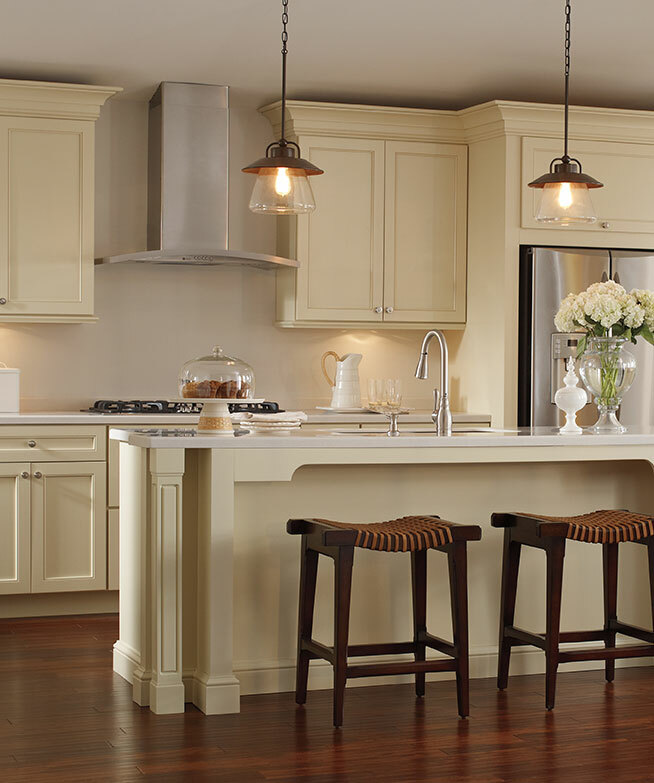 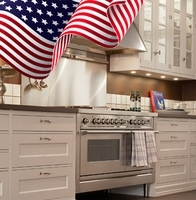 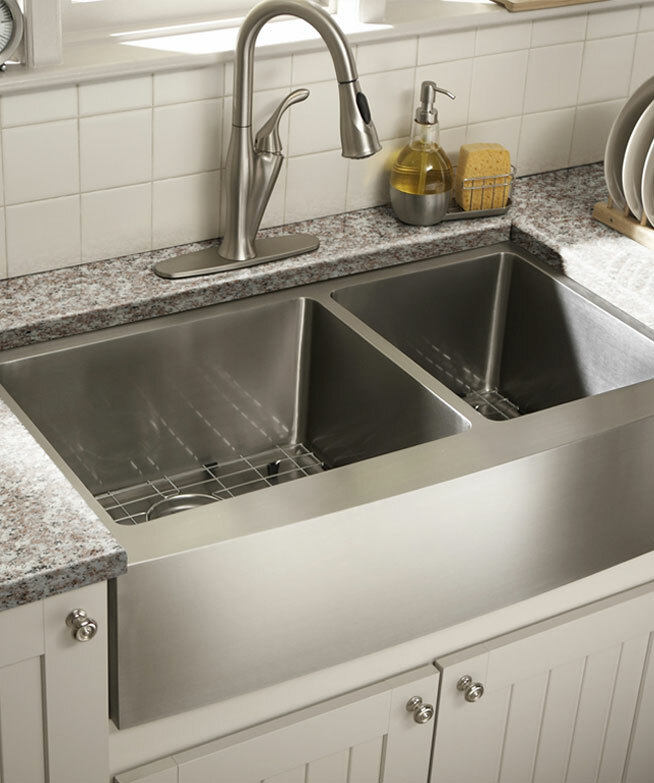 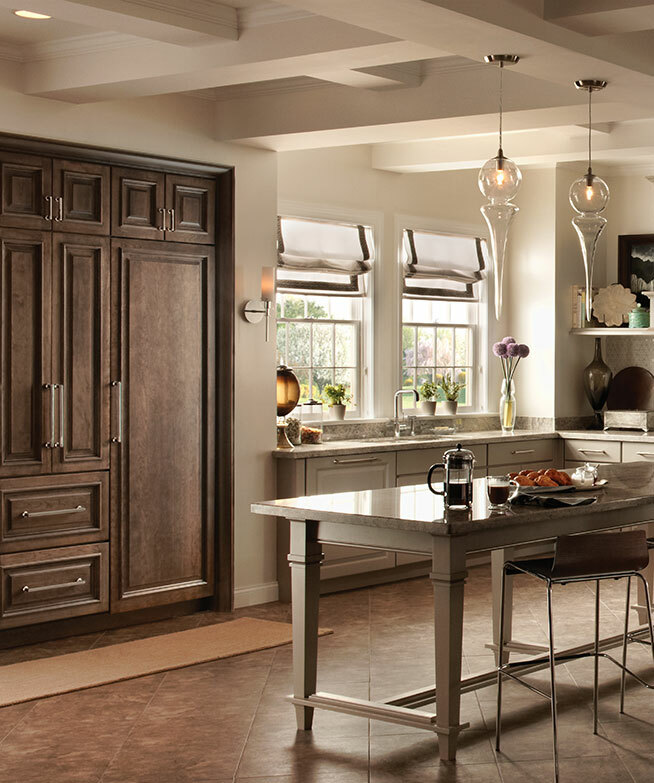 Our warehouse network extends across the USA and includes over 1,000,000 kitchen cabinets. 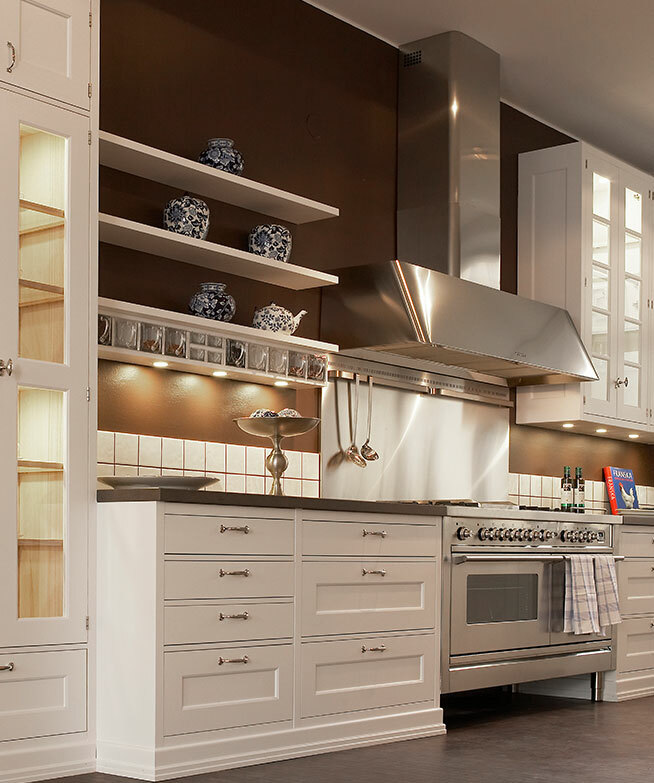 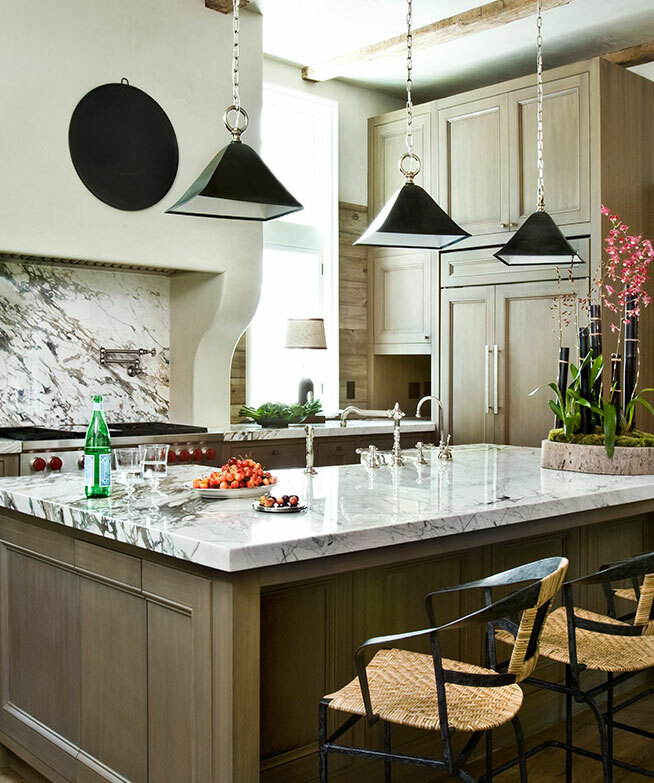 Our kitchen showrooms are located in Queens NY. 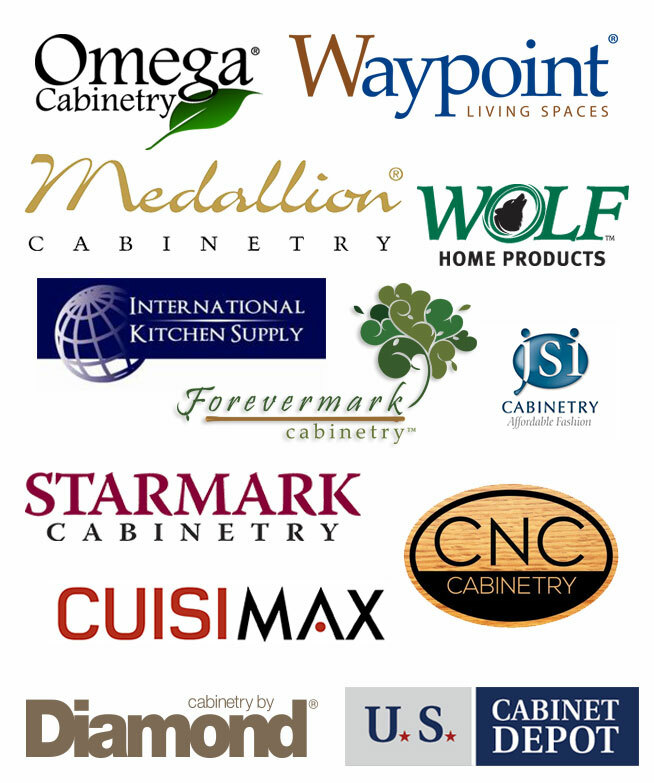 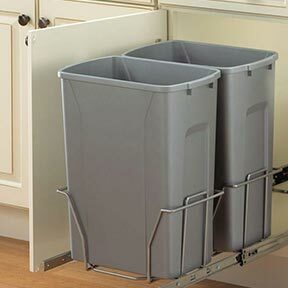 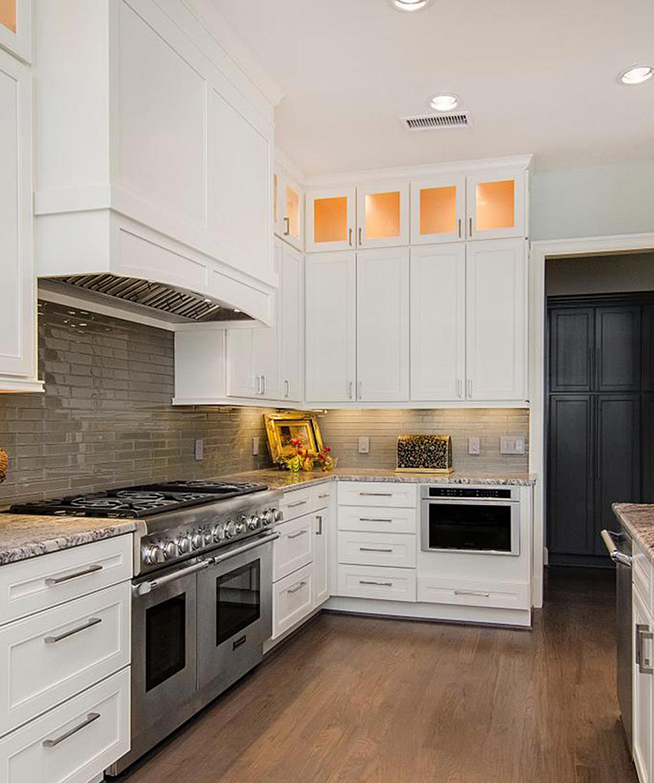 We ship kitchen Cabinets throughout the USA, and to some Islands. 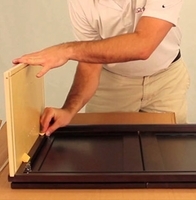 Many imports are available in a flat box option, or 'knock down', as it is called. 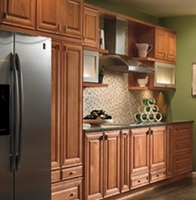 There is no particle board or press board in our cabinets. 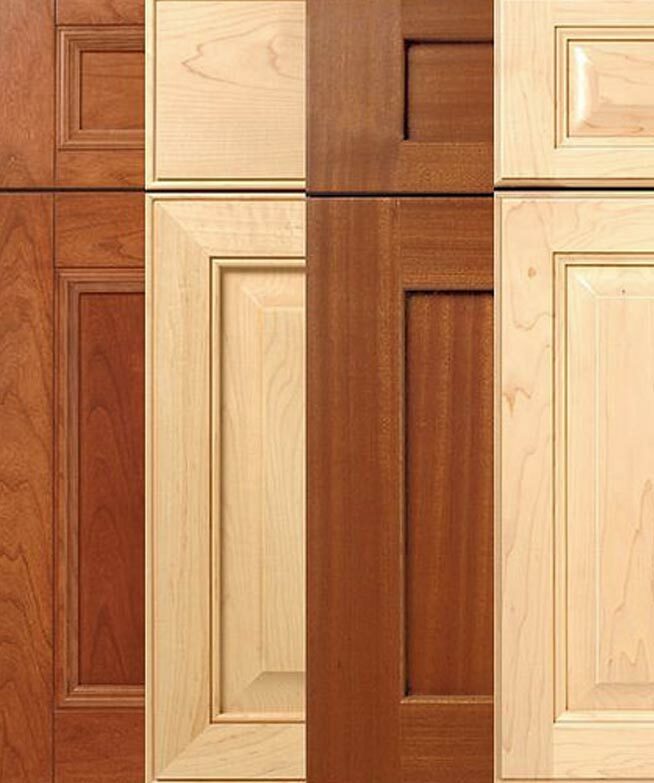 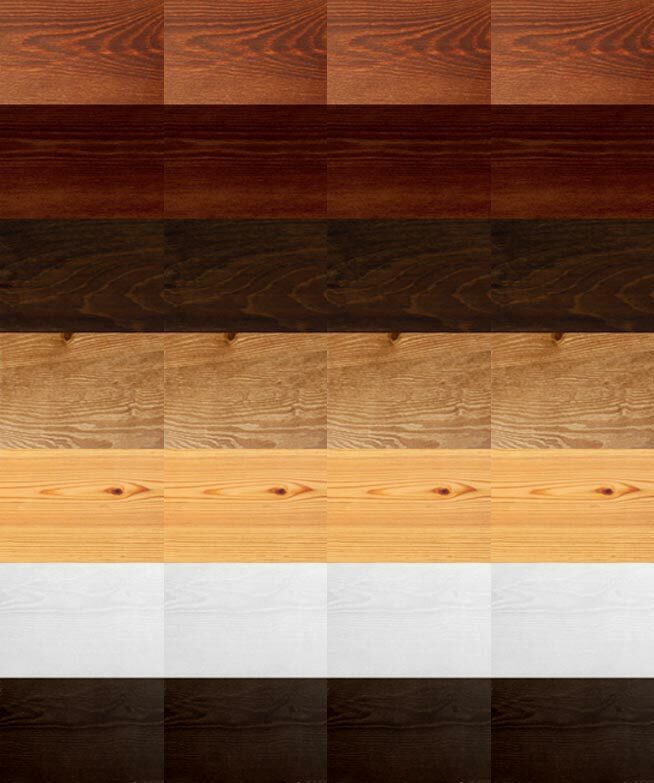 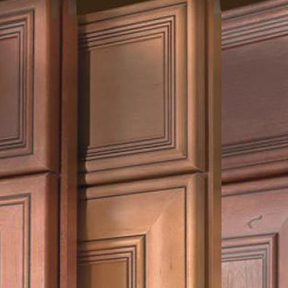 They are all plywood construction with solid Cherry, Maple, Birch, Walnut, or Oak doors and frames.